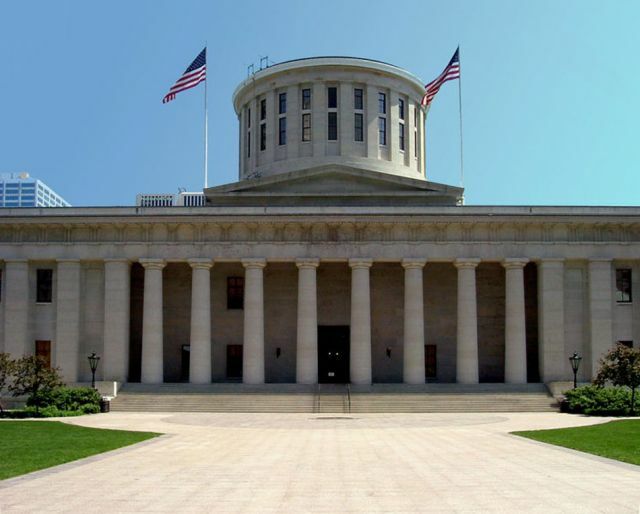 The Ohio House prepares to repeal Common Core. So far, six states have either partially or completely withdrawn from Common Core standards or the accompanying testing requirements. Ohio would be the seventh, and a decisive blow for education freedom. H.B. 597 calls for a rejection of any federal control of education, and the implementation of state standards by a state education committee. These standards will then have to be reviewed and approved by lawmakers, ensuring that no unelected bureaucrat gets to unilaterally control local education choices. This means that education in Ohio will be more locally controlled, with greater input from parents, teachers, local school boards, and communities who can let their representatives know what they want out of the school system. This would be a vast improvement over a central bureaucracy that sets school standards from the remote Department of Education n Washington, D.C. 400 miles away. While Ohio’s governor, John Kasich, supports Common Core, he said he would be open to listening to alternative ideas, so long as school quality is not compromised. Such talk is encouraging, because Common Core is fundamentally not local, imposing same standards all across the country regardless of the individual needs of different states or school districts. If Governor Kasich is sincere in his words, then there should be no reason for him not to sign the bill when it makes it to his desk. Any Ohioan concerned about their children’s schooling, and the future of education in their state, should contact their representative and demand that H.R. 597 be brought to a vote in the State House as soon as possible.